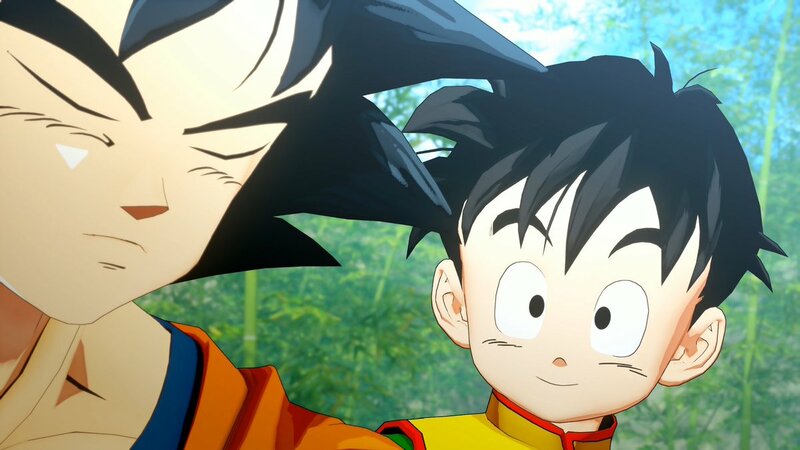 During the Dragon Ball FighterZ World Tour Finals, Bandai Namco had a handful of announcements to share with Dragon Ball fans. One of these was the elegantly-named Dragon Ball Game – Project Z: Action RPG, a game being developed by CyberConnect2. Project Z, first teased alongside new characters for Dragon Ball FighterZ earlier this month, seems to follow Goku throughout the story of Dragon Ball Z, telling it through his perspective. It is set to launch in 2019 (with a different title) on PS4, Xbox One and Steam, and will include both Japanese and English voices.